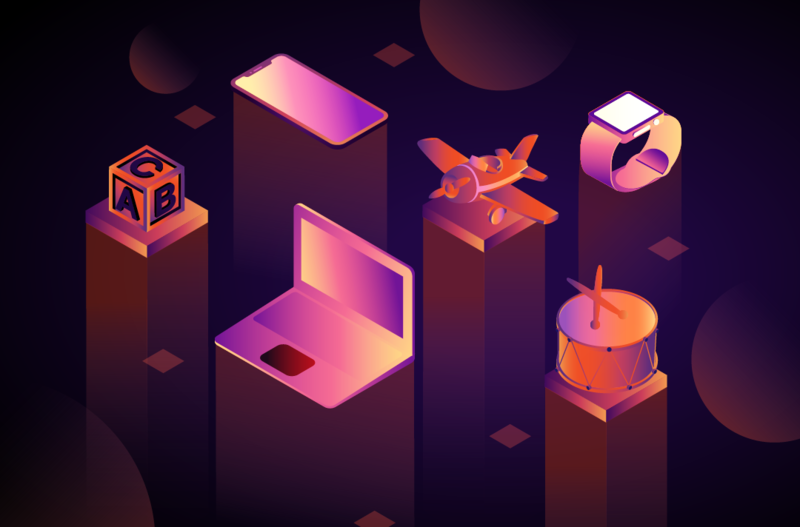 Isobar > The Squeeze >Archive>Roundarch Isobar included in Forrester report ?The State Of The Art Of Personas? 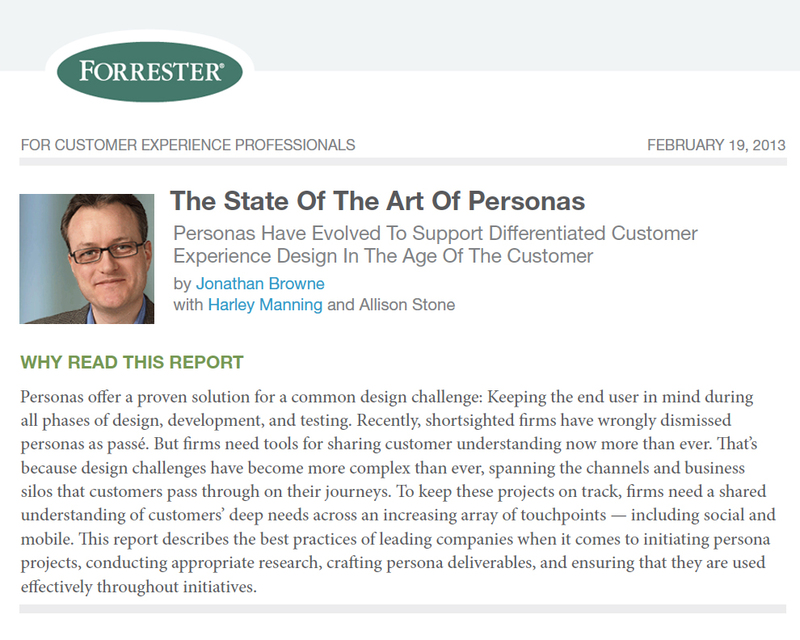 Roundarch Isobar included in Forrester report ?The State Of The Art Of Personas? 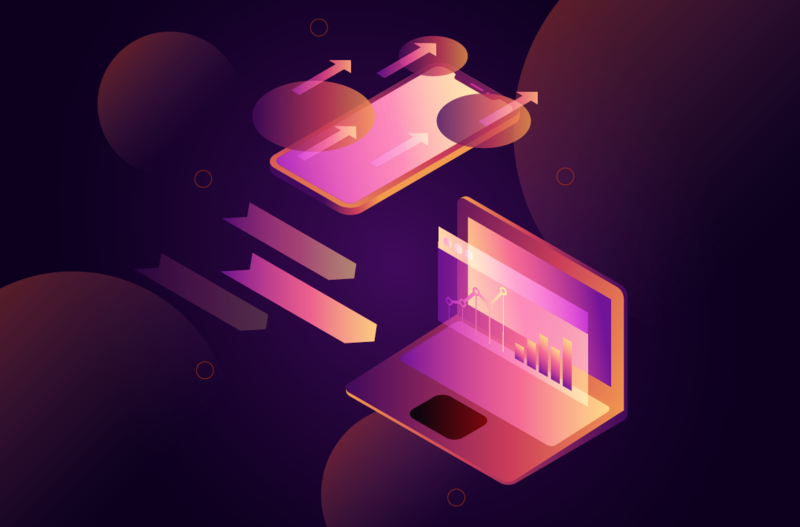 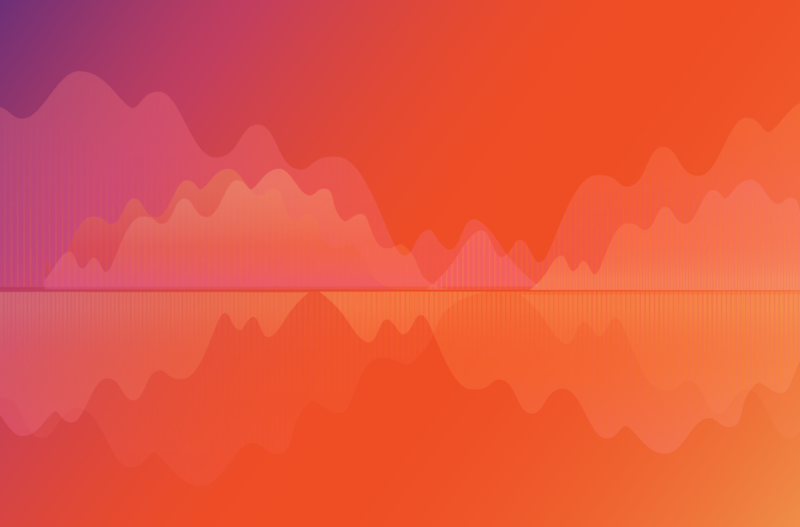 Jonathan Browne, with Harley Manning and Allison Stone, just published a piece for Forrester Research, Inc., that explores personas and their role in top companies’ design processes. 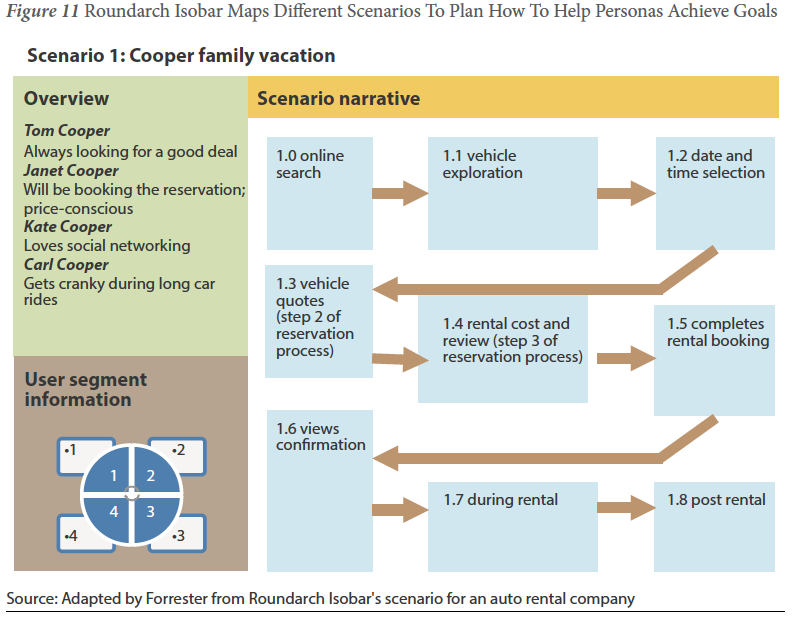 Roundarch Isobar‘s process of connecting personas to design through the use of scenarios is cited.